You’ve made it through the working week (well done you) – now it’s time to grab the shades and lather on the suncream because we’ve got some scorching picks to keep you entertained over this sweltering summer weekend. There’s no better combo then live music and a pint and with a bit of sunshine on the side. Wortley Men’s Club is playing host to over 70 beers and ciders with 30 acts playing over the weekend including The Von & RYNO from the States. And if beer is not your tipple, fear not because the Saturday will host a gin bar stocked full of firm and future favourites plus mixers of course. If you’re looking for a jam-packed weekend of adventure look no more – Cliffhanger has arrived. 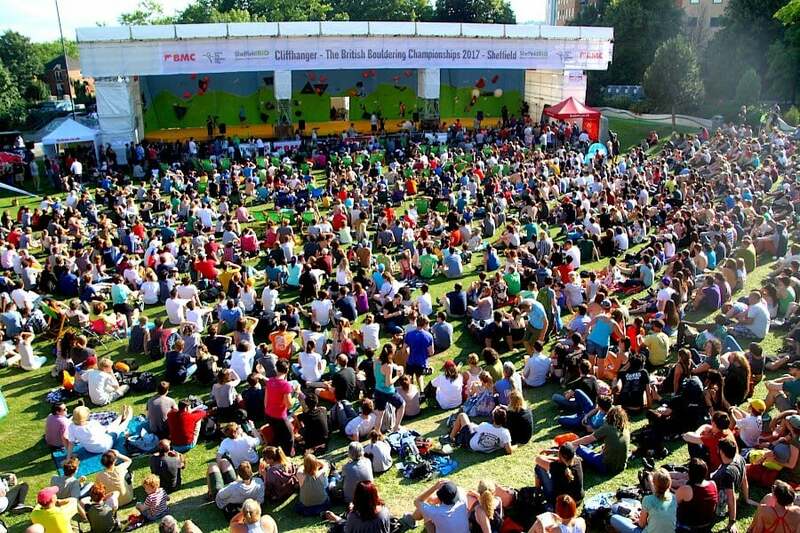 The annual inner-city festival is dedicated to celebrating all things outdoors and hosts all kinds of free demonstrations and activities like skateboarding, biking, climbing and more, spread across the city centre in locations such as the Peace Gardens, Dev Green, Barkers Pool, Millennium Square and Winter Garden. Oakstock returns after the immense success of last year and the lineup features the best local talent on offer. Music starts from 12pm and Risky Heroes headline at 9pm. The event will feature wood-fried pizza, craft beer, cocktails and plenty of activities to keep the kids happy. And don’t worry, the footie will also be shown! The celebration will be fundraising for Macmillian Cancer Support this year. Its the big one, England V Sweden. 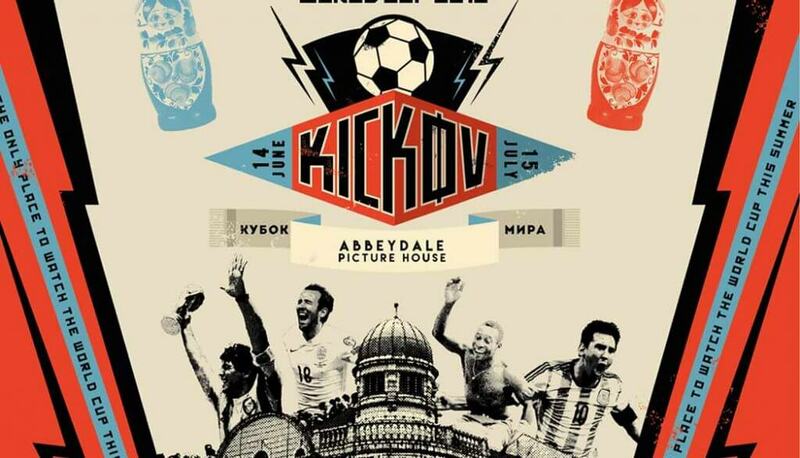 If watching at home just isn’t cutting it for you, you can join the world cup fever with the Kickov team at Abbeydale Picture House. Hosting (nearly) every match of the tournament, the venue has been showing the games on the big screen with craft beer, street food, live music, DJ’s , beer pong, Fifa plus loads more. This England match will be shown on the terrace only but will be free as usual. 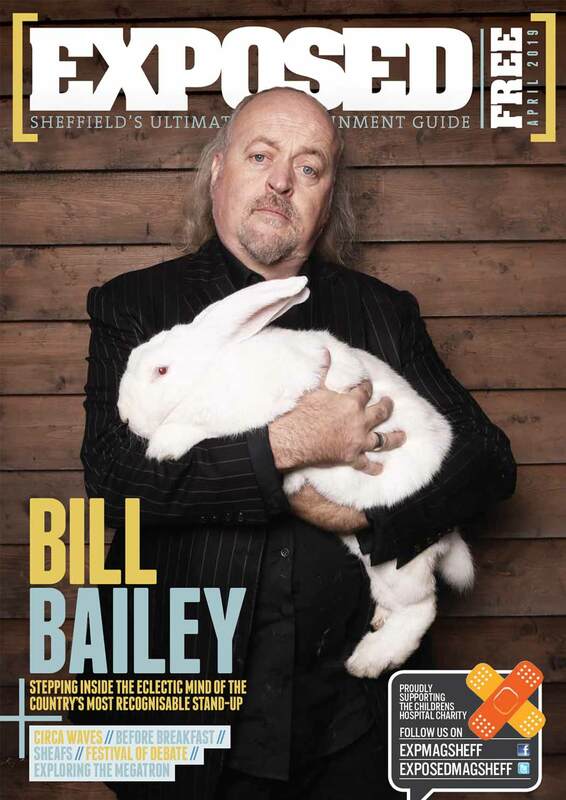 Open from 11am, you’ll be well advised to arrive early to avoid disappointment. Sponsored by Gripple the Whirlow Farm Fayre returns bigger than ever and packed full of activities to keep all the family happy – especially the young’ens. The festival garden has a packed schedule including infant yoga, a mini mid-day rave, story time, sing and sign, performing arts workshops and even sensory sessions. And not forgetting up to 70 local craft and farmers market stalls in the lambing barn with live music from local groups – plus a bar serving ales and gin. If darts just isn’t enough for you anymore then it’s maybe worth trying your hand at knife-throwing. There is the opportunity to throw a variety of items including a Norse Hawk, Tactical Tomahawk, Crucifix Knife and a Russian Special Forces Shovel. The experience is all controlled and extremely safe but also super satisfying. There’s even hot drinks provided during the session for when you inevitably get parched from all your skilled throwing. 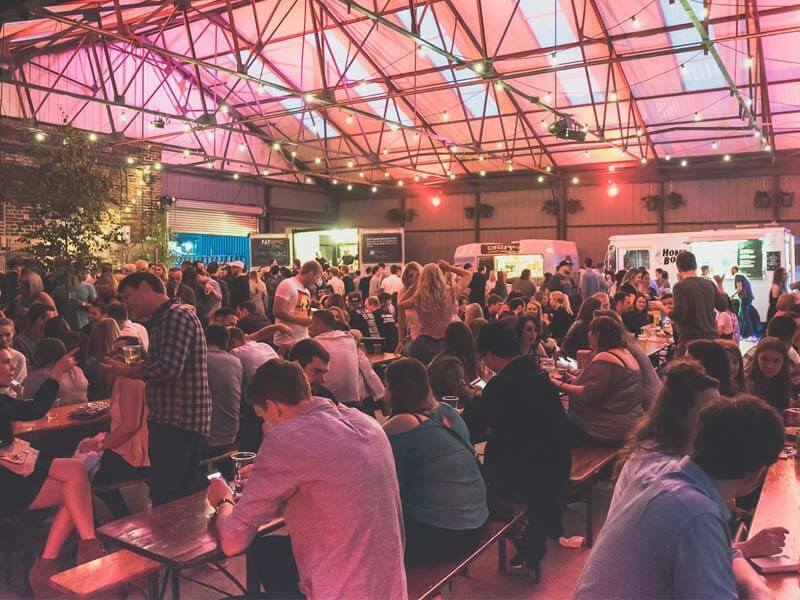 Now on number 32 the infamous Peddler Night Market returns with some scrumptious street-food traders, including pizza, Thai food, cheesecake and the best, wurst sausages in town from ‘Get Wurst’ plus many more. And of course the bars will be back at their best serving locally brewed beers and great cocktails while some brilliant bands deliver the tunes. Launched in May this tasty deal every Saturday and Sunday has your mouth watering while keeping your wallet smiling. From 12pm-4pm, you choose your own pizza and Cicchetti and (the best part) you get bottomless drinks – for 90 minutes. Drinks included are: prosecco, Peach Bellini, Mimosa, Ketel One Bloody Mary, House Lager, Abbeydale The Beat Goes On, and selected soft drinks. Booking via email is recommended, but walk-ins are welcome.